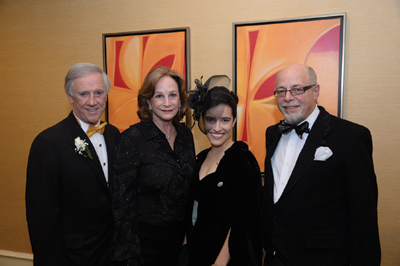 The 19th annual “Pasta & Puccini” paves the way for a new Performing Arts Center in 2015. Red roses and hydrangeas in tall gilt vases adorned white linen tablecloths to create an elegant setting for the JPAS 19th annual “Pasta & Puccini.” The party was held in the Grand Ballroom of the Marriott New Orleans. Champagne and canapés were offered to guests as they entered, followed by a meal of spinach salad, filet of beef with glazed parsnip and bite-sized chocolate cake and pecan tartlets accompanied by red and white wines. Entertainment was provided by a bevy of talents, backed by maestro Dennis Assaf and the JPAS orchestra. Competition Kids!, local child performers lauded nationally and regionally, gave a Broadway revue-styled performance in song and dance. Composer in residence Glyn Bailey, baritone Dennis Jesse, Tenor Tyler Smith, Coloratyra Nancy Ross, Mica Richer and Desonier, Ariel Assaf and others gave special performances. The raffle, entitled “New York Theater Experience,” included two round-trip tickets from New Orleans, a three-night stay at the Marriott Marquis at Times Square, and two tickets to two Broadway shows. Other items garnering brisk bidding included a plethora of jewelry and a Drew Brees signed helmet with two Saints tickets. The restaurant board quickly sold out, and silent auction offerings were numerous and diverse. Presenting Sponsors Henry and Pat Shane and Gala Co-Chairs and Sponsors Russ and Sandra Herman mingled with other sponsors and guests, including JPAS Board President Joy Shane and Board Members Debbie Rouen, Sonny Nunes III, Freddie Landry. 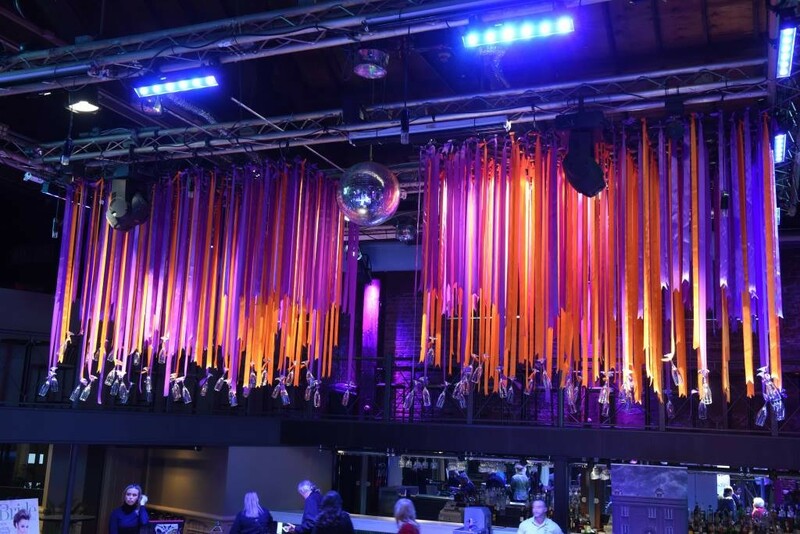 The enjoyable gala raised more than $104,000 in support of JPAS programming and performances, including the opening of a new Performing Arts Center in 2015.